For years, residents who live near Turtle Beach Park have complained about the dust from the parking lot. 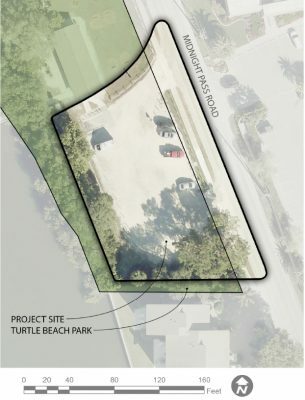 Yeager was referring to county improvements at Turtle Beach Park. The rain “on this surface turns the powder into a slippery slurry which encroaches on … the sidewalk & pavement,” the couple responded, noting their dissatisfaction with his explanation. Additionally, the Siesta Key Breeze open-air trolley stops approximately every 20 minutes in that parking area as it travels between Turtle Beach Park and Morton’s Siesta Market in Siesta Village. The memo also noted that, when it rains, the trolleys and other vehicles track shell onto Midnight Pass Road and the adjoining sidewalk. As for the funding: $133,826 will come out of penny sales tax revenue remaining from the allocations for the improvements both to Turtle Beach Park and Siesta Public Beach, the memo noted. The remaining $23,380 will come from the Tourist Development Tax revenue set aside for projects and events, the memo explained. 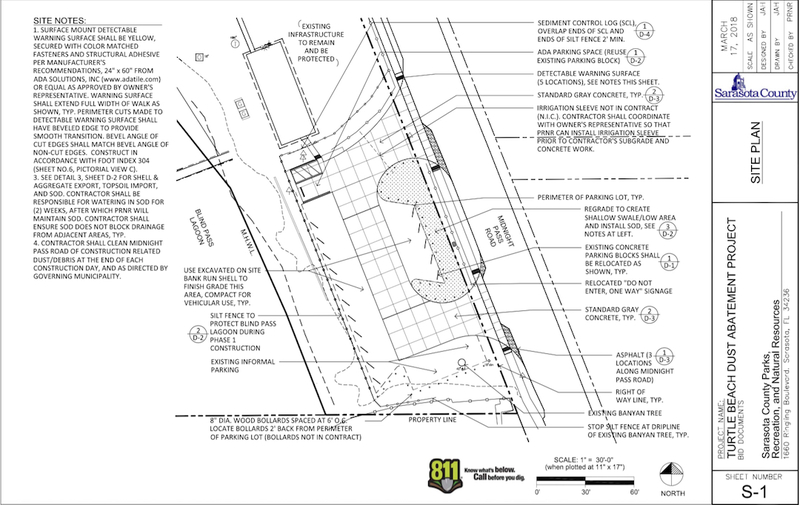 In 2006, the memo said, the Turtle Beach Park project was added to the county’s Capital Improvement Program. 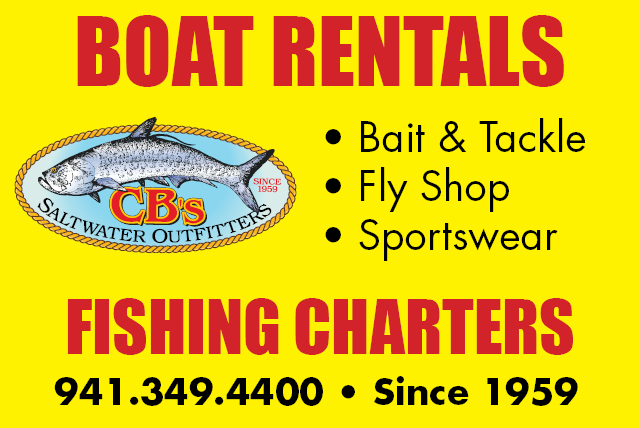 It entailed the remodeling of the community center; replacement of the docks; renovation of the accessible dune walkover; installation of a new dock; paving one part of the parking lot; landscaping; and construction of sidewalks, a new playground and a canoe/kayak launch; and the addition of a wash-down rack for water vessels. The project was completed in December 2016, the memo pointed out. 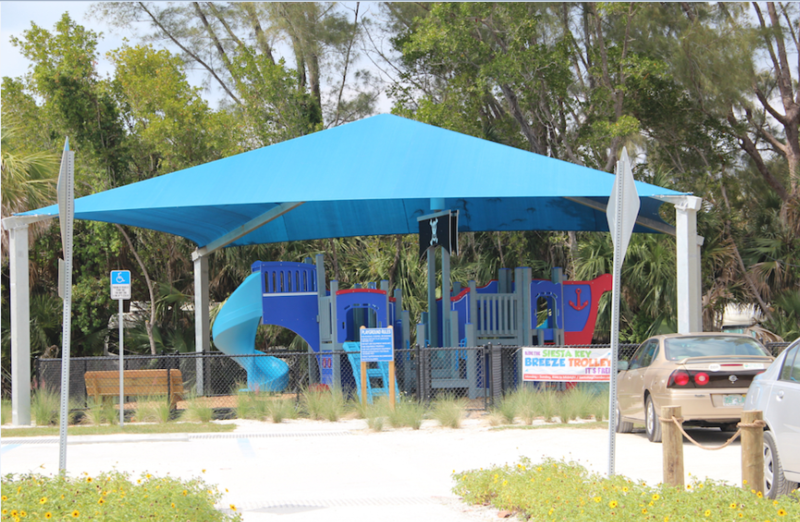 The Siesta Public Beach Park improvements were finished in early 2016. The county’s Parks, Recreation and Natural Resources Department staff “has been corresponding with members of the Sunrise Cove Condominiums concerning their complaint and the proposed solution,” the memo noted. Commissioner Alan Maio made the motion to approve the project, and Commissioner Paul Caragiulo seconded it.